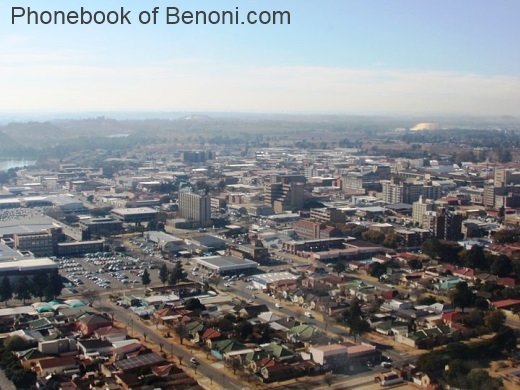 Benoni is a city on the East Rand in the South African province of Gauteng. Benoni is known as "The City Of Lakes". et des Pages Blanches Benoni.